Dishing Out More Than Food! 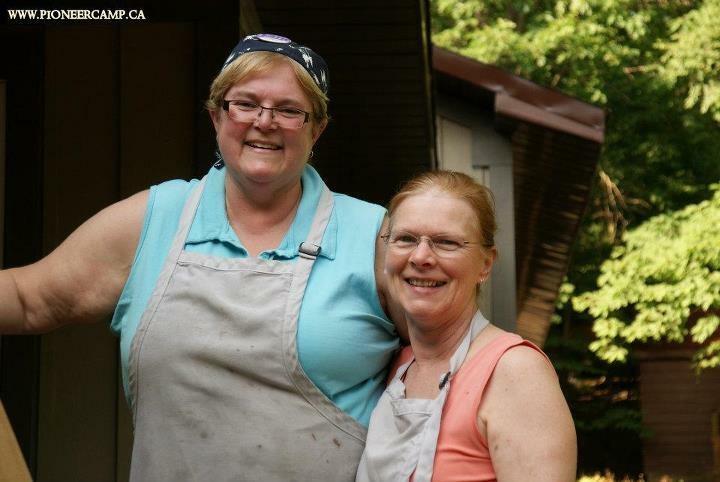 Jane Doyle started as head cook at Ontario Pioneer Girls’ Camp in 1996 and Sue Simmonds as assistant cook in 1998. Together they mobilize teams of volunteer helpers who prep food, chop, mix and assemble. But more than food gets dished out from the Girls’ Camp kitchen and these two women are hardly “only the cooks”. “We like trying different things, some fun stuff. During the year, Jane finds new recipes to try out,” adds Sue. Kitchen activity could be all consum­ing, but Sue and Jane readily admit they have a covert mission: ministry. Both Sue and Jane started at OPC as 10-year-old campers: Sue in 1957 and Jane in 1966. Their paths crossed at Girls’ Camp in 1968, when Jane was a camper and Sue was her section head in Pathfinders. Over the past 50 years, Jane and Sue have been campers, camp staff, camper parents and volunteers. When asked why they’ve continued to cook at Girls’ Camp for 14-16 years, Jane says, “We love this place, the mission, the work. We’ve seen the value in both our families. We have seen leadership skills develop in families and in church, and the leadership has gone worldwide. 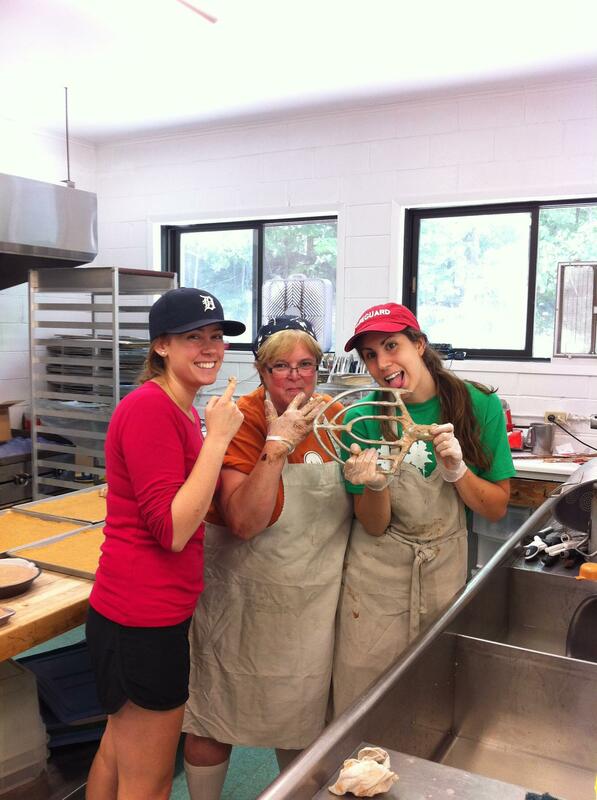 The cooks serve up one last suggestion (along with a piece of pie): Consider volunteering in one of our camp kitchens. 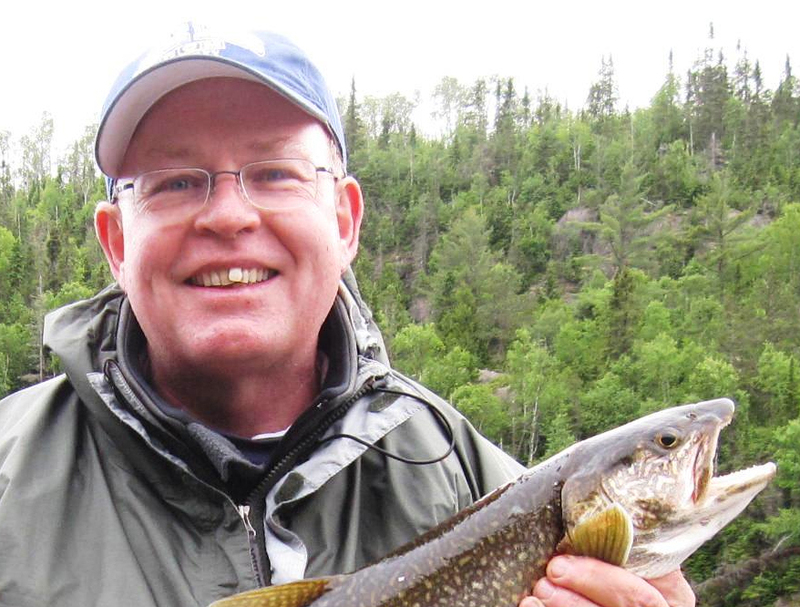 You’ll find yourself dishing out more than just food.